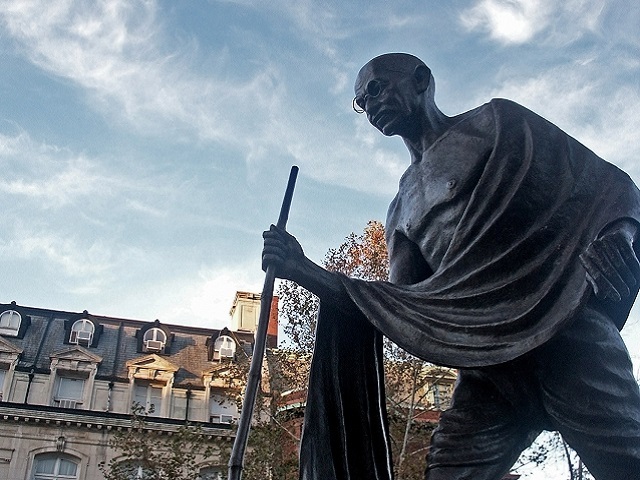 Gandhi held many ideals that remain relevant to issues in sustainable urban transport and urban planning today. Photo by Art Around. This post is a cross post from the author’s blog. Navdeep Asija is the founder of Ecocabs, a cycle rickshaw service available by telephone, and the 2011 recipient of the National Award of Excellence from India’s Ministry of Urban Development.